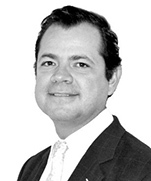 Jorge Jiménez's practice focuses on energy and natural resources, infrastructure, mergers and acquisitions, project finance and antitrust. Advising a U.S. based oil and gas operator in its assessment and participation in the Round 1 called by Mexico’s National Hydrocarbons Commission (CNH) for the award of licenses for onshore production of oil and gas. Assisted Tecpetrol since 2001 in the risk assessment of its entry to Mexico through the multiple service contracts to Mexico; thereafter, assisted Tecpetrol in the negotiation with Pemex of various business models, including the so-called laboratory contracts in the Chicontepec region. For over 15 years have advised numerous oilfield service companies in the provision of services to Pemex, including participation in bid procedures, bid challenges, contract disputes, termination procedures, among others. Assisting a U.S. based geotechnical Information Company in its business in Mexico for acquisition and interpretation of data in the context of the market opening. Have extensively advised companies in the upstream business in setting up their operations in Mexico. On the M&A side, assisted a major domestic oilfield services company in the process of its acquisition by a global oilfield services company. Assisting a major European developer in the assessment of various projects in Mexico’s opening of the midstream oil and gas sector. Assisted as counsel for lenders in the $750 Million USD non-recourse project financing of the Manzanillo LNG Terminal by international commercial banks and K-Exim. Currently assisting an international developer for a major scale products storage terminal in the Pacific Coast of Mexico. Have assisted a major Mexican conglomerate in various projects for the supply of heat recovery equipment and boilers to Pemex for refineries for over 12 years. Extensively worked for over 15 years in the regulatory, corporate structuring and financing of several open-access natural gas pipelines built by private developers, including participation in the due diligence and negotiation of the acquisition of pipeline companies. Advising a Canadian and Mexican consortium in the negotiation and development, along with Pemex, of a cogeneration plant at the site of the Pemex Tula refinery, that will produce in excess of 650MW of power, and steam for supply to the refinery. Participated in assisting different international power generation companies in the participation in bids for the award of Power Purchase Agreements by Comisión Federal de Electricidad (“CFE”). Assisted a developer for the negotiation of the engineering, procurement and construction (EPC) contract, the permitting and development of a gas-fired 90 MW private plant for supply to the automotive industry in the central region of Mexico. Assist Toyota Boshoku America, Inc. in connection with different legal matters of their operations in Mexico, in their plants located in Ramos Arizpe, Torreon and Chavez, all in the state of Coahuila. Our assistance includes corporate and transactional issues, labor, foreign trade (IMMEX) and support in their day-to-day operations. Assisted Aisin in connection with different legal issues of their operations. Assisted Tower International in the setting up of their operations with Johnson Controls International at their new Ramos facility, and assist them in a number of legal issues related to their start-up of operations. Participated in the development of infrastructure for the facilitation and construction of the Audi manufacturing plant in Puebla. 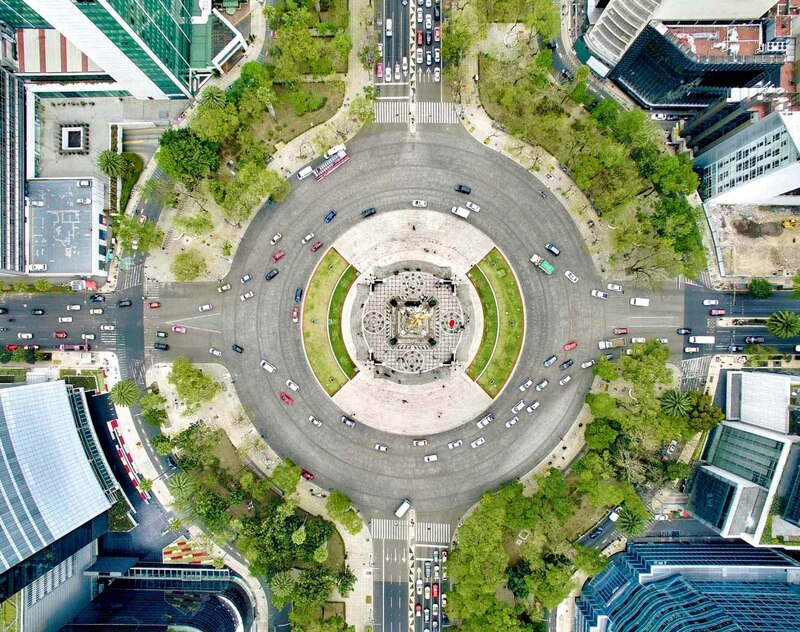 Represented Magna International in the acquisition of four Meridian facilities in Mexico. Represented a tire manufacturer in the legal assessment and potential issues in Mexico arising from a safety-related product recall worldwide. Assisted as counsel for lenders (Mizuho, Calyon and K-Exim) in the $750 Million USD non-recourse project financing of the Manzanillo LNG Terminal. Assisted as borrower’s counsel to Gasoductos de Tamaulipas, S. de R.L. de C.V., a 50%-50% joint venture company formed between Pemex and El Paso Energy, in the financing of the San Fernando Project which is a 114 Kms, 36” open-access, 1 BCF, natural gas transportation project downstream to Los Indios Compression Station in Tamaulipas. Assisted an international shipping company in a major antitrust investigation by the Mexican antitrust agency, COFECE, a part of a multijurisdictional investigation. Actively assist international companies in competition matters in the energy, manufacturing and automotive industries. Featured in Who’s Who Legal Project Finance 2015, as a recognized leader in the project finance market in Mexico. Featured in Best Lawyers for his work in energy and antitrust. Jimenez is a regular contributor of articles for various publications in Mexico, Europe and North America, on topics of energy, foreign investment and legal aspects affecting international business in Mexico. Mr. Jimenez is a regular contributor of articles for various publications in Mexico, Europe and North America, and an active speaker on topics of energy, foreign investment and legal aspects affecting international business in Mexico. University of Texas School of Law, 1999, LL.M.